بني في 2002, Westhaven Motel هو ميزة مُضافة لـ فوكس جلاسيير و خيار ذكي للمسافرين. يقع مركز المدينة المثير على بعد 0 km فقط. يضفي محيط الفندق اللطيف وقربه من ‪ReflectioNZ Gifts & Gallery‬, Lake Matheson سحراً خاصاً على هذا الفندق. استمتع بالخدمات الراقية والضيافة التي لا مثيل لها بهذا الفندق في فوكس جلاسيير. يمكن للنزلاء الاستمتاع بالميزات التالية: واي فاي مجاني في جميع الغرف, مرافق مخصصة لذوي الاحتياجات الخاصة, صف السيارات, خدمة الغرف, جولات أثناء إقامتهم في هذا المكان الرائع. استمتع بوسائل الراحة الراقية في الغرف أثناء إقامتك هنا. بعض الغرف تتضمن تلفزيون بشاشة مسطحة, اتصال لاسلكي بشبكة الإنترنت (مجاني), حوض الاسترخاء, غرف لغير المدخنين, تدفئة لمساعدتك على استعادة طاقتك بعد يوم طويل. يقدم الفندق العديد من الفرص للاستجمام كمثل حديقة. استمتع بخدمات لا يعلى عليها وعنوان ذو اعتبار في Westhaven Motel . Stayed here for the night and didnt meet expectations for the price. The sofa should be thrown out. You can hear the room next door but luckily most people sleep early so not an issue. The views of mt. Cook and tasman are very nice. An ok stay. Good place to stay in Fox Glacier. Pricey but that is every accomodation there. Staff was helpful and I can’t complain about anything. 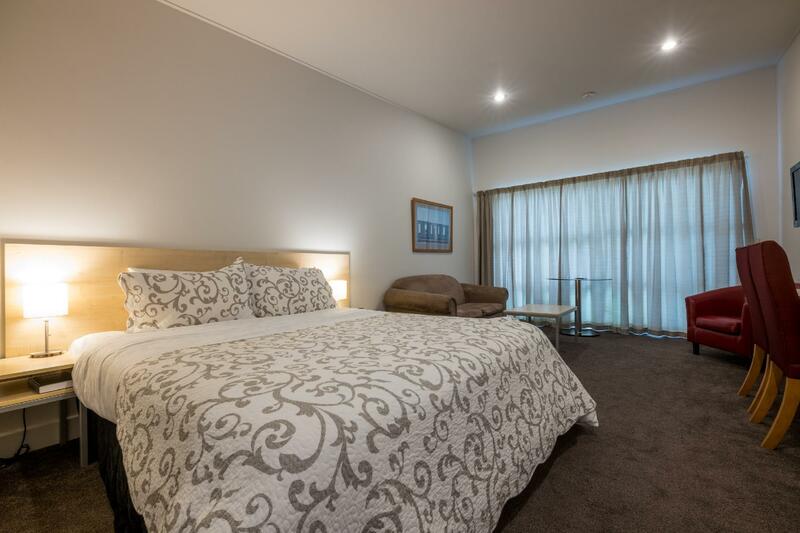 Big room, clean friendly staff. Close to lake Matheson. We enjoyed our stay here. Everything is perfect. 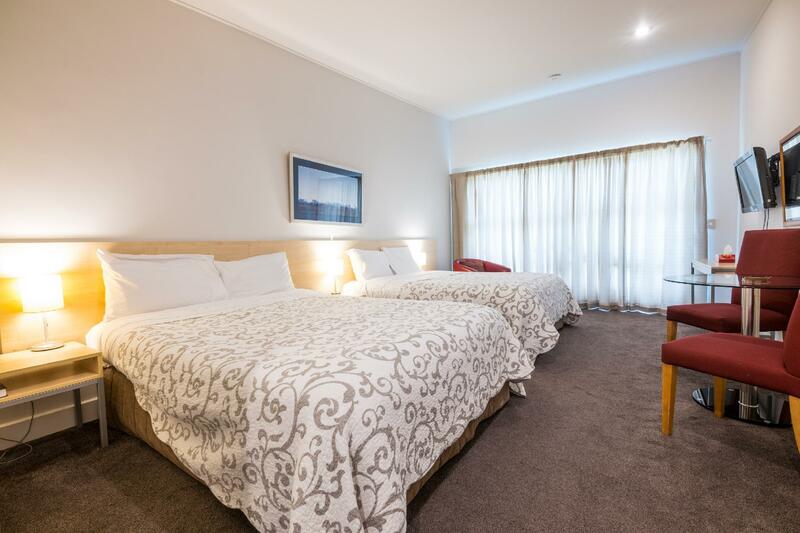 Room is clean, spacious and well equiped. Sure will recommend this place. We can just park our car infront of the room . Staff are very friendly and helpfull. Nothing special about this motel. Good value for money. Nearby cafes/ restaurants are terrible. Bathroom ventilation fan is out of order and not able to fix it as the electrician is on holiday. Furthermore, the hair dryer has burning smell and the most dangerous thing is when it switches on, sparks come out from the on/off switch. 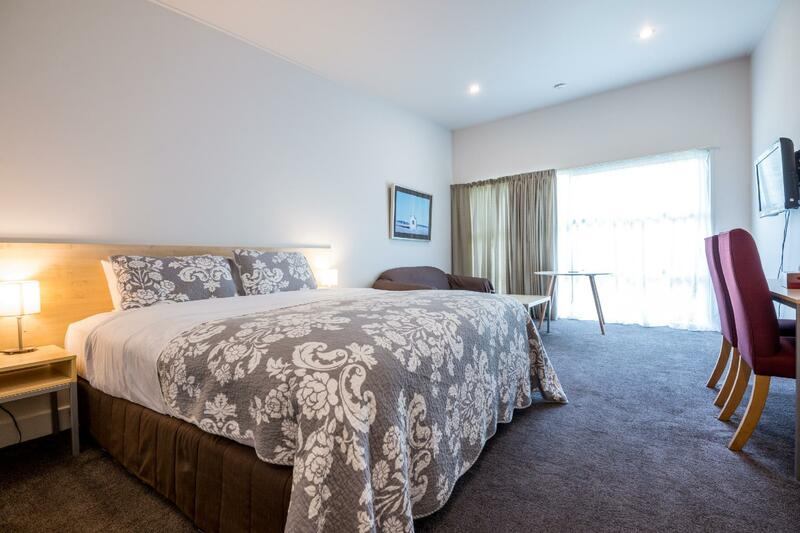 Well situated, spotlessly clean and well presented spacious room with twin doubles. A great kitchen area for making snacks. Kettle, tea coffee and fresh milk provided on arrival. Staff were excellent and went out of their way to 1. Accommodate the change to our booking. 2. Recommend how best to see the Glacier They were both helpful and friendly. I would definitely stay here again. Was expecting an average motel, but it exceeded our expectations. The bed was very comfortable and room extremely clean. We were greeted by a friendly lady at reception who told us everything we needed to know about Fox and then she escorted us down to our room. A perfect one night stop over in a beautiful little town. Highly recommend this motel. New owners Debbie and Andrew have to be the most obliging hosts on the South Island. All our requests were satisfied with a smile and a can-do attitude. The motel is well-located, the rooms are large, clean and comfortable, and all are under a program of progressive updating. Plus, you can hire bicycles and helicopter rides from the reception desk. Highly recommended. Stayed 2 nights in order to secure the heli hike journey to Fox Glacier. Lucky us completed the journey on the last day. The town of Fox Glacier is very small. The location of the motel is good. The room was big. It would be great if it had full kitchen. clean, good location and beds comfortable! 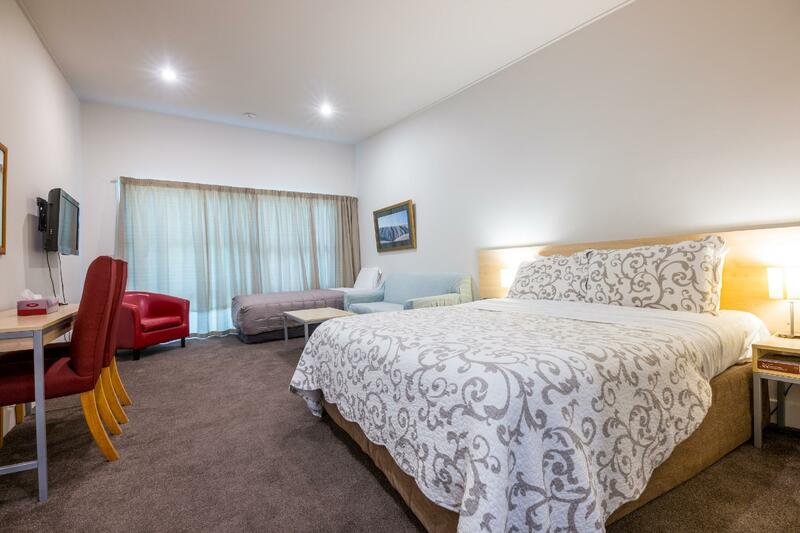 Comfortable bed, clean large room and great location! Staff was friendly, I will surely return to this hotel if I visit Fox Glacier in again! and also.. short driving distance to Lake Matheson, perfect views! a very comfortable, clean motel which we would stay in again any time. The owners were very helpful and forthcoming with hints and information about the area. They gave our children a DVD to watch on the glaciers. We accidently left something behind and they are in the process of mailing it too us! That's customer service! 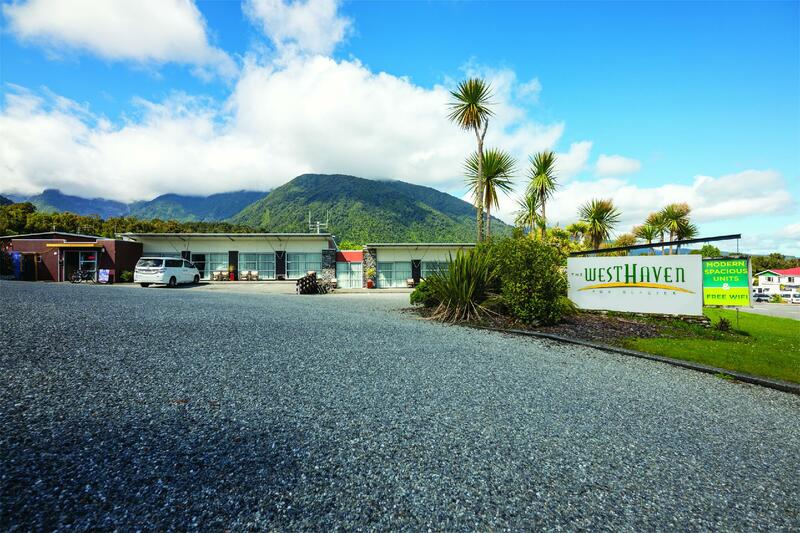 We spent two nights at Westhaven while visiting Fox Glacier. It appears to be the newest motel in town and is located along the main street. Several restaurants and shops are located adjacent. It is a simple place but tidy, fresh, and well-maintained. This was a very well equipped motel, extremely convenient, good value for money for this location, helpful staff, and a pleasant place to stay. Room quite old. But most of the items were working and comfortable. 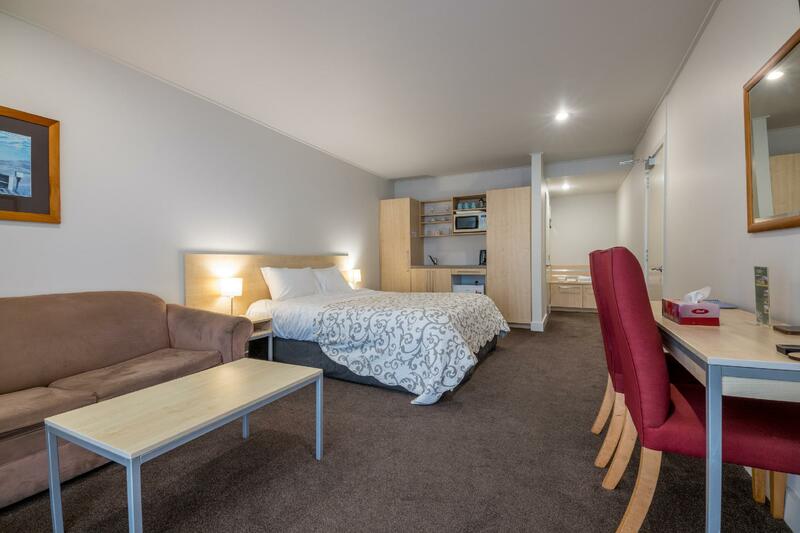 Suitable for short stay while in Fox Glacier. Easily accessible. Clean and well maintained. Comfortable. Near to restaurant and acitivites. Good base for glacier related activities. Good location, just next to the main road. Within walking distance to food outlets, petrol station. Spacious room.